Your cards will get a refined finish using this popular technique. Use the stencils to emboss, but also to cut out parts of the pattern. 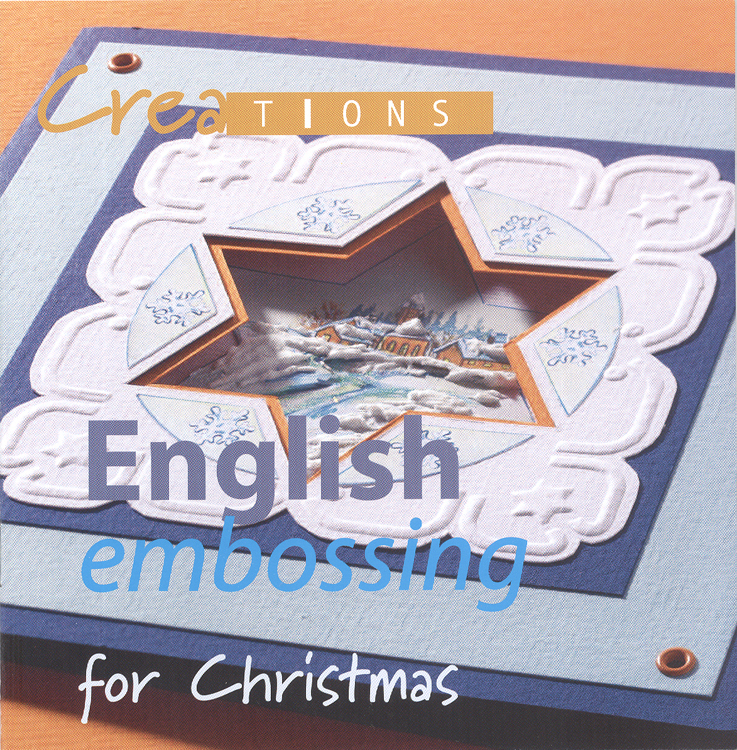 Design elegant borders for cards and decorate them with 3D - cutting. 12 pages. Includes 5 patterns.